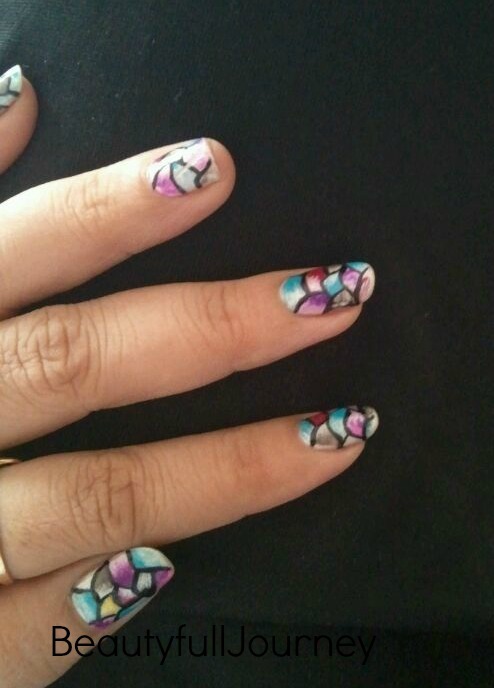 “My Nail Art” Contest Entry #7. This is the last entry of the contest. < Previous REVIEW: Aaranya rejuvenating face scrub gel – Rose & Germanium.